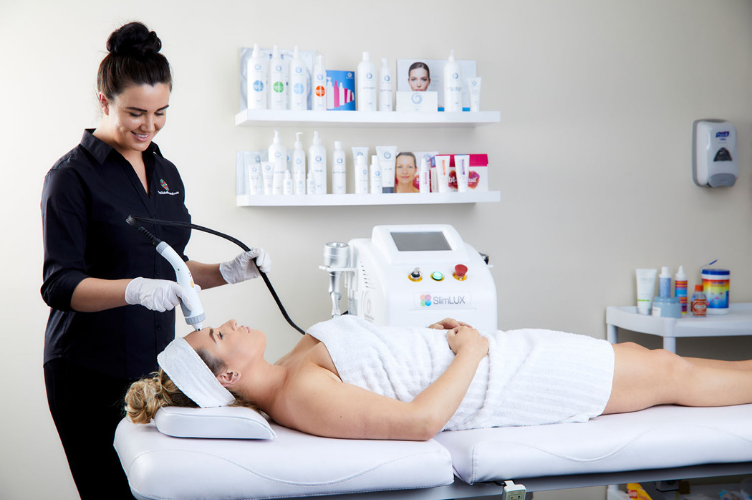 Talk to one of our device consultants today for expert advice on which fat cavitation machine or aesthetic devices will work best for your individual business needs. We’re also happy to provide a free, no obligation quote upon request so why not see why we are considered Australia’s premier supply of beauty and aesthetic technology today? The Global Beauty Group team is a dynamic mix of experts with a passion for technology and aesthetics. Our consultants, engineers, marketers, trainers, logistics, finance and customer service specialists are all here to ensure you receive the very best the industry has to offer when it comes to the integration, operation and promotion of results-driven fat cavitation and body contouring equipment. Customers of The Global Beauty Group enjoy a wide range of benefits that range from complimentary fat cavitation device training to ongoing technical and clinical support, access to expert-developed salon marketing and promotional resources and invites to exclusive beauty business seminars, symposiums and webinars held throughout the year. 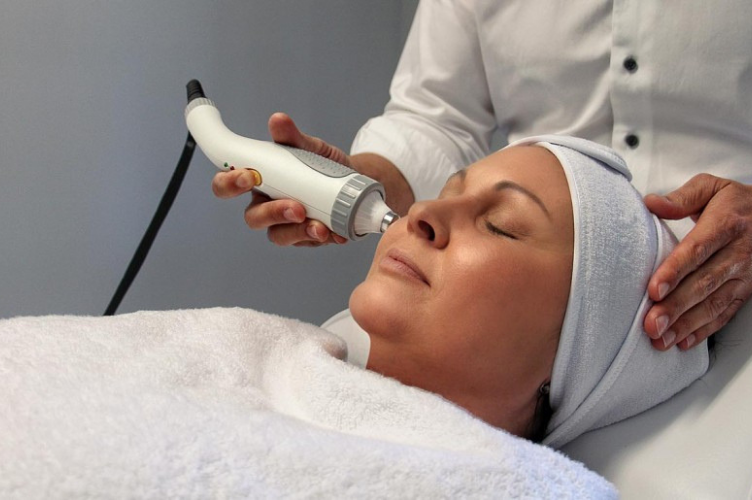 Buying a quality fat cavitation machine outright is not a reality for many beauty businesses, especially new or smaller businesses that are trying to get their foot in the door. This is why we offer each and every customer access to the latest fat cavitation and body contouring innovations at a best price guarantee, and work with you one-on-one to construct an affordable repayment plan that better suits your budget. This way you never have to compromise on quality when investing in high-tech treatment technologies for your growing business. 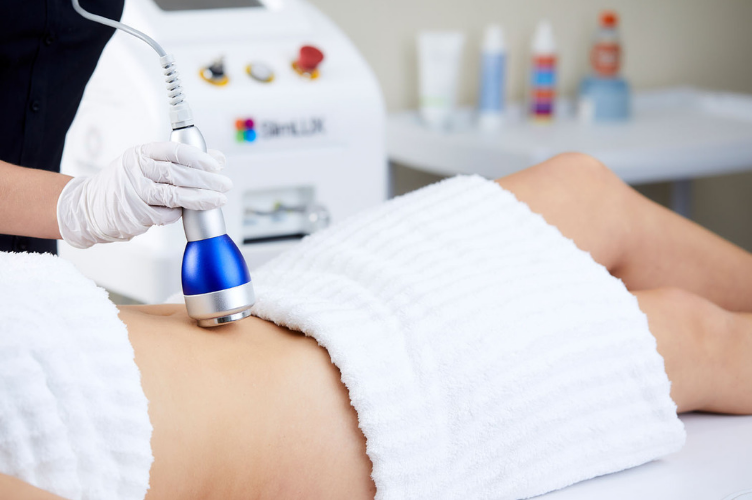 Our dynamic range of fat cavitation and body contouring machines are engineered for optimum performance, client results and profitable outcomes. We focus on providing sophisticated multi-purpose equipment that can generate multiple income streams from a single device, and allows aesthetic professionals to create tailor-made and personalised treatment programs that addresses their clients unique concerns. The hardest part is deciding which machine is the one for you! Our friendly device consultants are here to guide you through the selection process, presenting you with all the facts, information and technical specifications so you can feel confident in choosing a machine that best suits your business, clients and budget. Beauty and aesthetics is an exciting, ever-evolving and competitive industry, and we feel it is crucial for our customers to be equipped with all the right tools and resources to grow their reputation and influence as a professional fat cavitation service provider. We do this by including an ‘all bases covered’ customer support program that includes ongoing clinical support and resources for assisting with the day-to-day operations of your business, as well as access to a huge digital library of ready-to-go marketing and promotional resources that are designed to help you get the word out on your fat cavitation treatments so you can gain the recognition your business deserves. We are a multi-award winning company and an influential voice in the industry of beauty and medi-aesthetics. We forego the marketing hype and instead focus on equipping our customers with the highest quality fat cavitation and body contouring equipment at the best price possible, and support our customer’s investment with a range of included extras such as device training, technical and clinical support, marketing resources and access to beauty business growth educational programs. We currently provide market-leading treatment technology to over 1,000 salons, spas, clinics and practices across Australia and New Zealand with a growing team of over 30 industry experts and professionals.